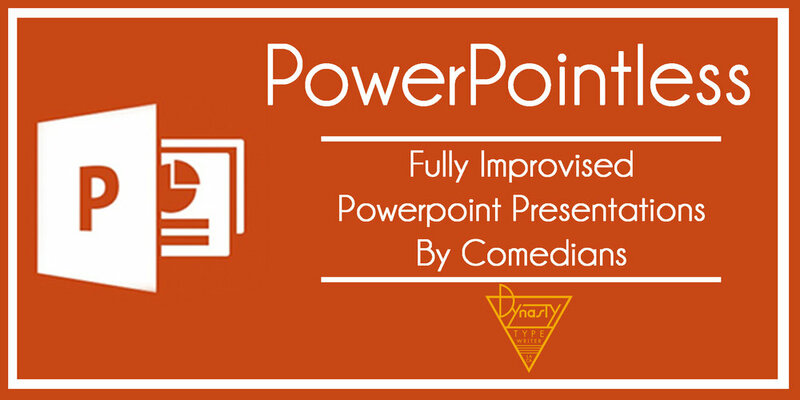 All of life's important lessons can be taught via well-crafted PowerPoint presentations. We downloaded some poorly-crafted ones from the Internet. Comedians have to present them as their own, live on stage, while seeing them for the first time. Watch them fake confident expertise on topics such as horses, the first day of school, and the first day of school as a horse. Boast Rattle! W/ Guy Branum, Eliza Skinner, Adam Conover + More!